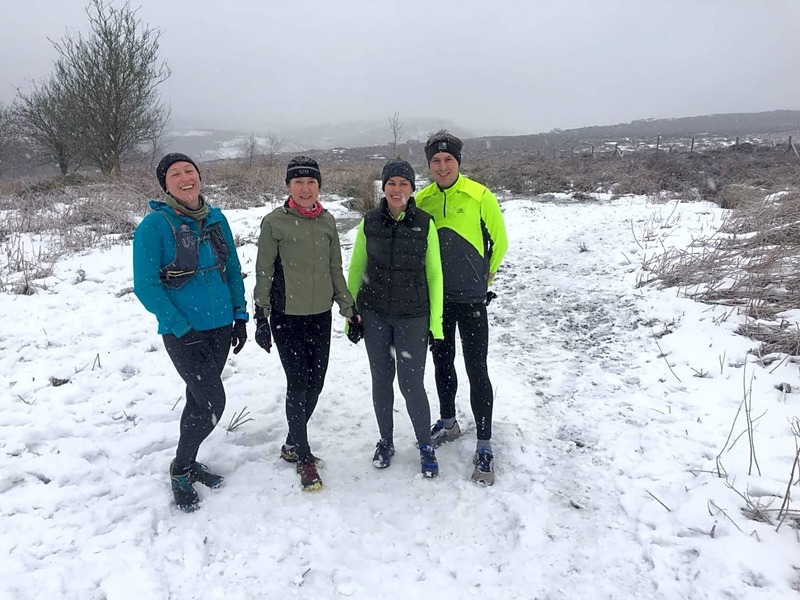 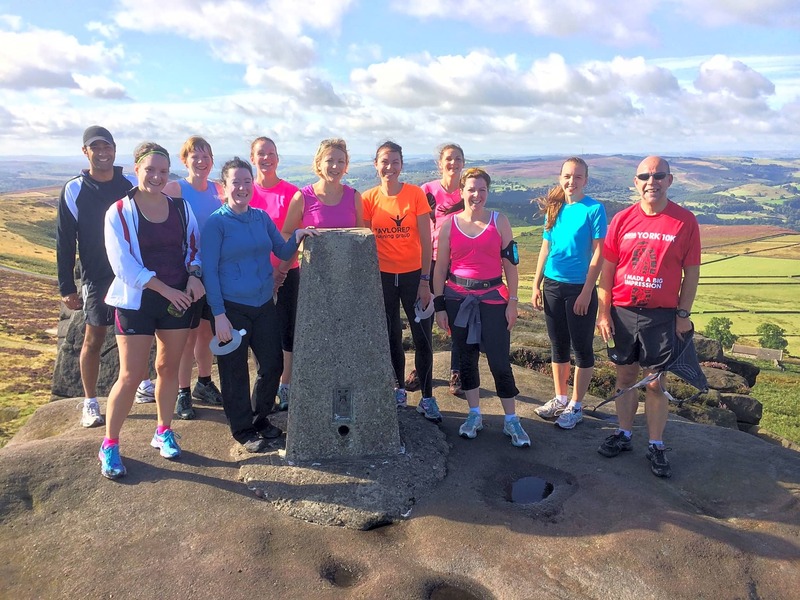 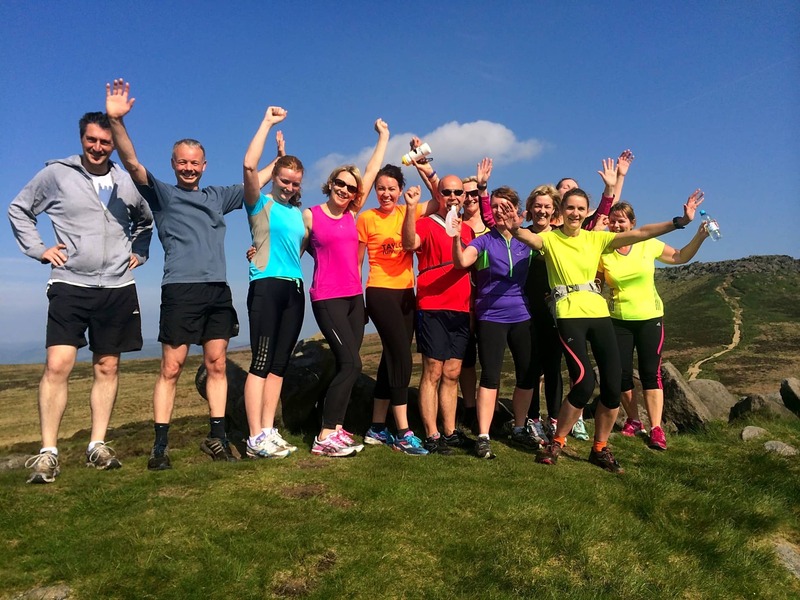 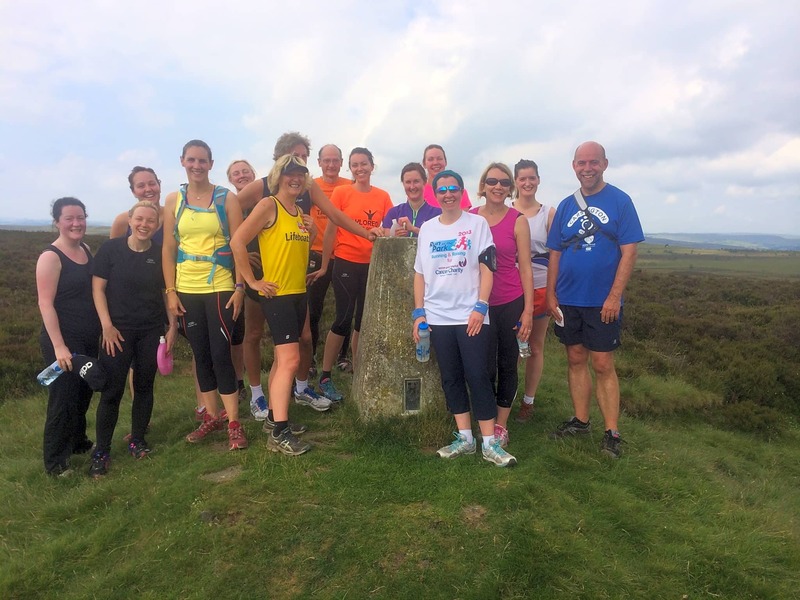 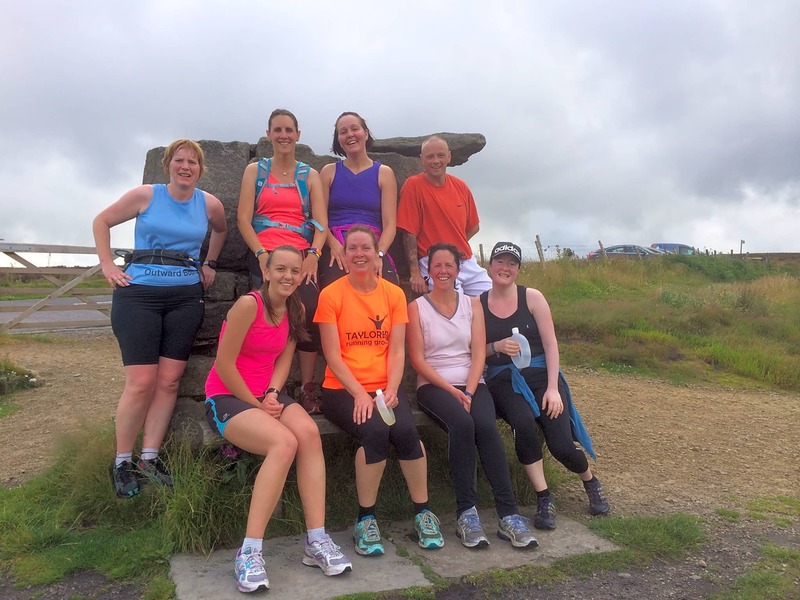 Fell running sessions aimed at those who would like to try fell running and those who enjoy it. 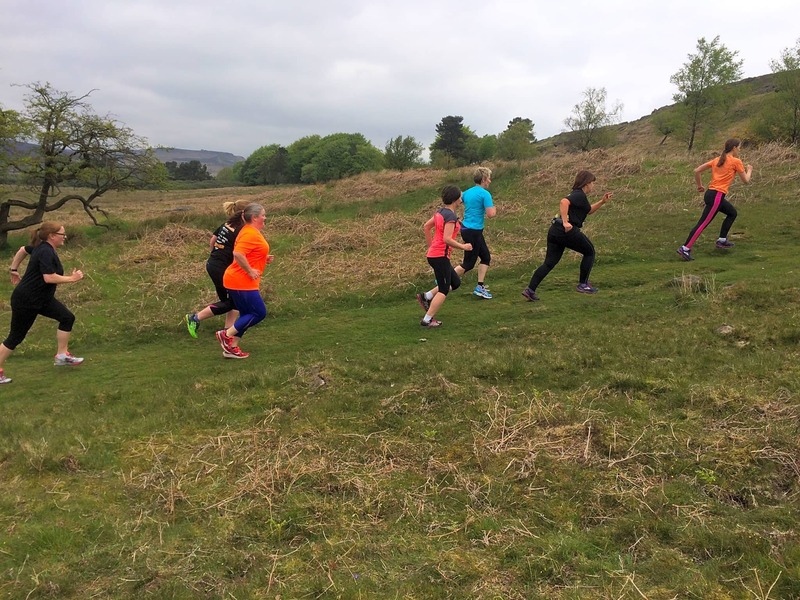 The distance is usually 5-6 miles and the sessions are designed to make sure no one is left behind regardless of their abilities. 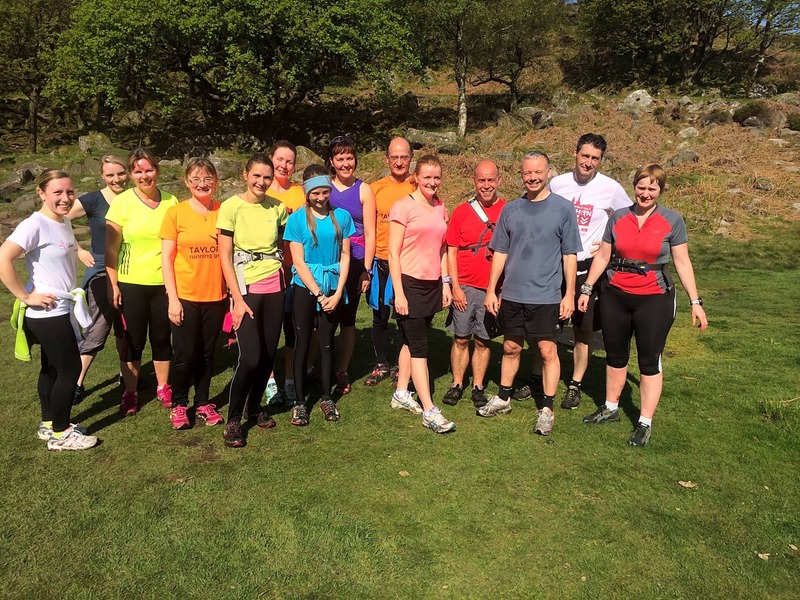 Contact me to book your place as numbers are limited then just turn up with appropriate footwear and clothes. 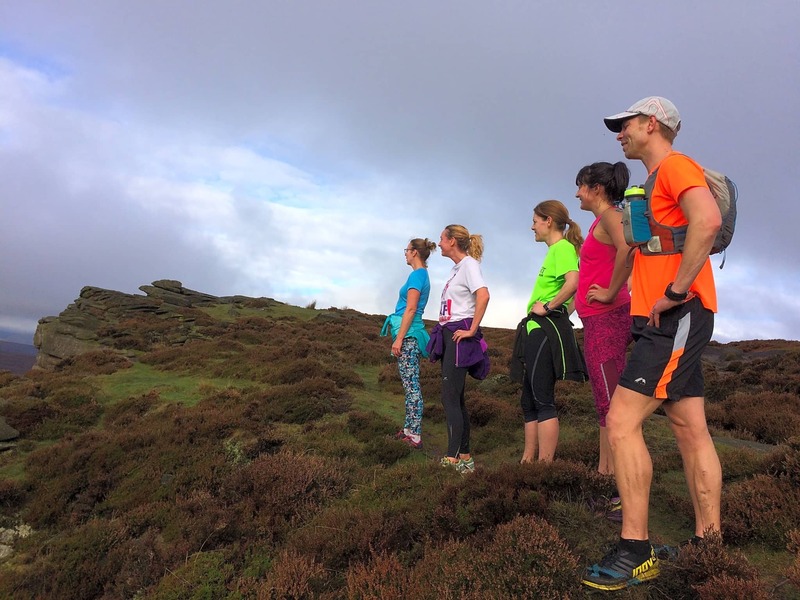 Fell running is a great way to increase fitness, increase strength, improve cardiovascular fitness, and see the countryside.